Hitting a plateau is a completely natural process, so don't stress too much. If anything, it serves as a reminder to adapt your training for renewed results. 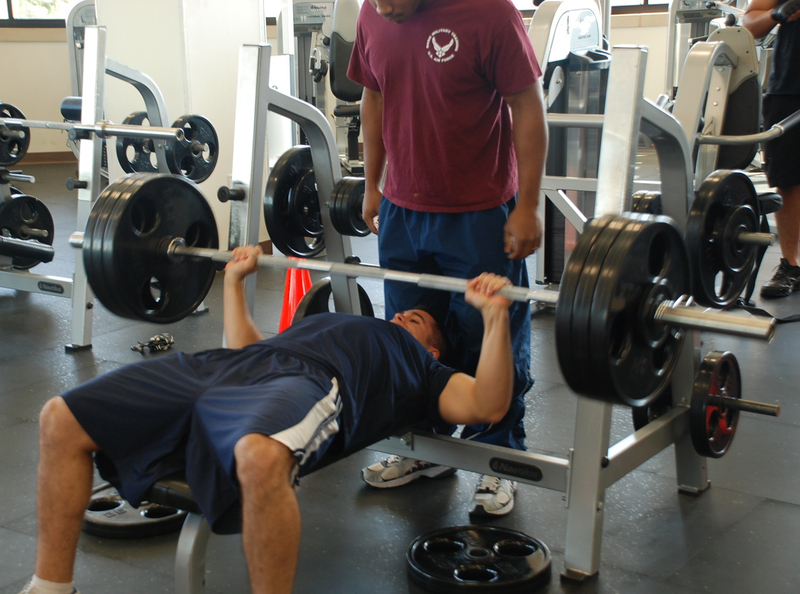 Progressive overload is the key driver behind strength and muscle size. This refers to how the weights you lift gradually increase in difficulty, which provides your body with the stimulus for growth. It works, but the path to success is not without its obstacles. Wondering how to get stronger when you hit a wall? 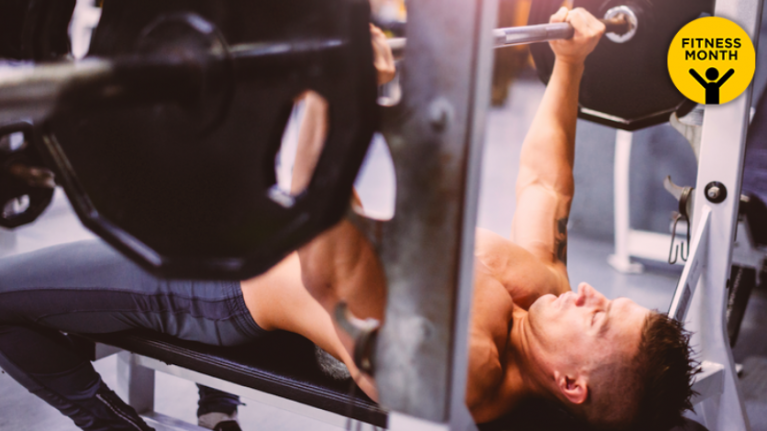 Try a 50-rep method, two to three times a week. You might be surprised to learn that 5 sets of 10 actually produces better results than 10 sets of 10. Less is more, as the old adage goes. A team of exercise scientists from the University of Sydney compared the two styles of training. Strength on this lift was boosted by over 23kg - almost 11 kilos more than 10 by 10. 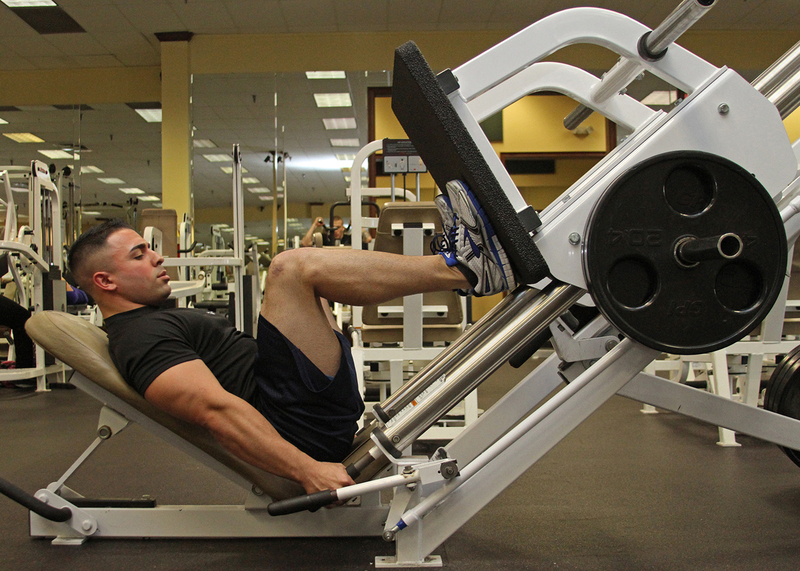 According to study's authors, going beyond five sets could prove to be counterproductive. 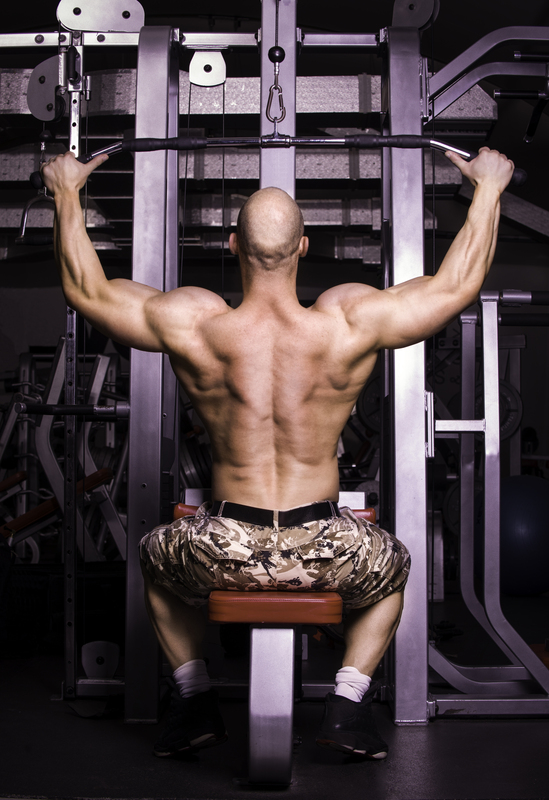 "It seems gains will plateau beyond this set range, and may even regress due to overtraining." Sleep sufficiently: getting your 6-8 hours is essential for the natural production of testosterone and growth hormone. Also, turn off that smartphone - it doesn't matter how many matches you're getting on Tinder. It takes 60% longer to get to sleep if you use an electronic device within an hour of bedtime. Call on coffee: strength depends on your brain as much as your body. Caffeine is proven to boost your cognitive function. It even reduces your rate of perceived exertion. That's a posh way of saying that the weights you're lifting will appear to be lighter than they really are. More reps, more weight on the bar.